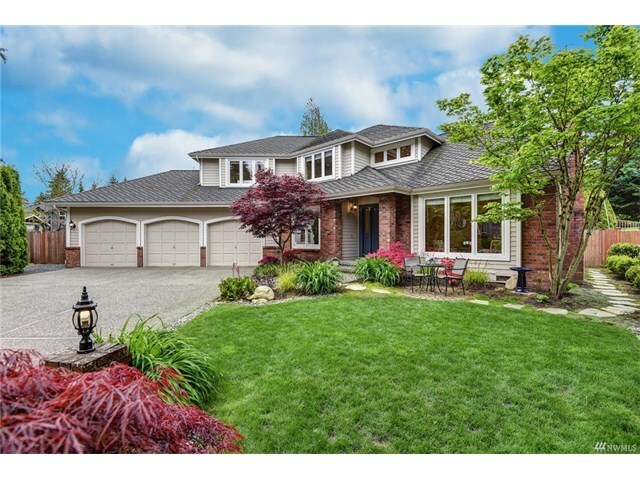 One residential home in Bridle Trails in Kirkland, Washington that was listed for sale with the Northwest Multiple Listing Service sold in March 2018. It is located at 13108 NE 70th Drive, Kirkland, Washington 98033. Its listing price was $1.295 million and it sold for $1.376 million. Whether buying or selling real estate in Kirkland, Washington contact us via email at Lana@AlohaKaiRealEstate.com OR Lana@SeattleRealEstateShow.com for a FREE market evaluation. 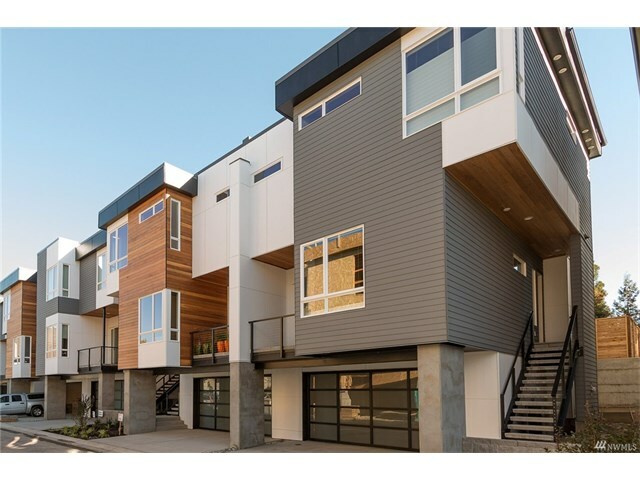 As of April 1, 2018 there are currently 28 condos in Kirkland, Washington that are listed for sale. Their listing prices range from $232,000 to $4.5 million. 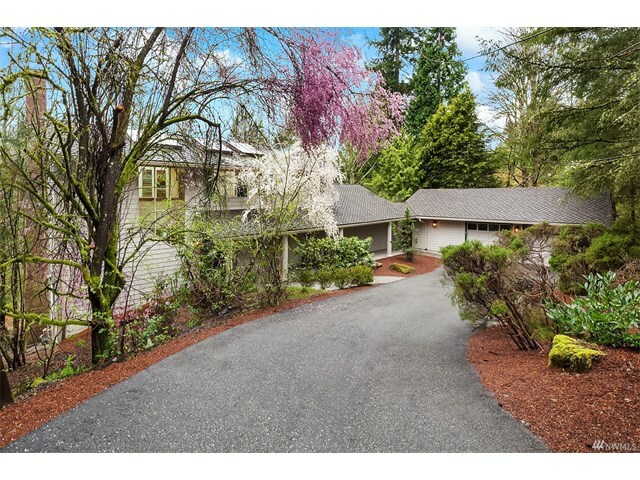 During the month of May 2017 two homes in 401 State Street in Kirkland Washington that were listed in the Northwest Multiple Listing Service (NWMLS) where they are listed as condominiums were sold. 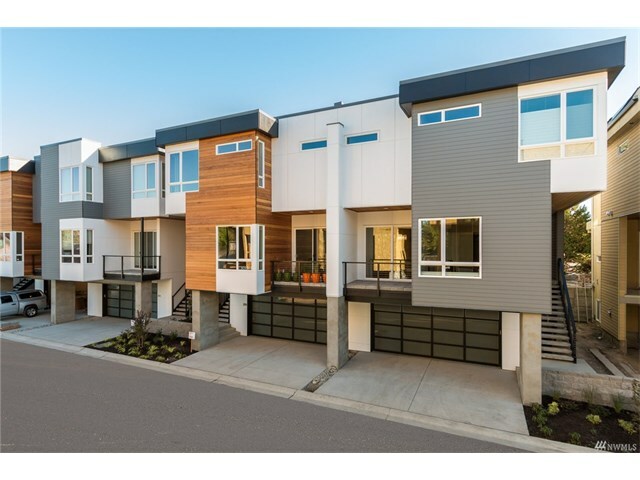 401 State Street is an upscale new community of 27 luxury townhomes close to the downtown Kirkland waterfront. The first condo was 210 4th Court S (Unit 4), Kirkland, Washington 98033. It has four bedrooms and four bathrooms. Its listing price was $1,412,950 and it was sold for $1,412,950. 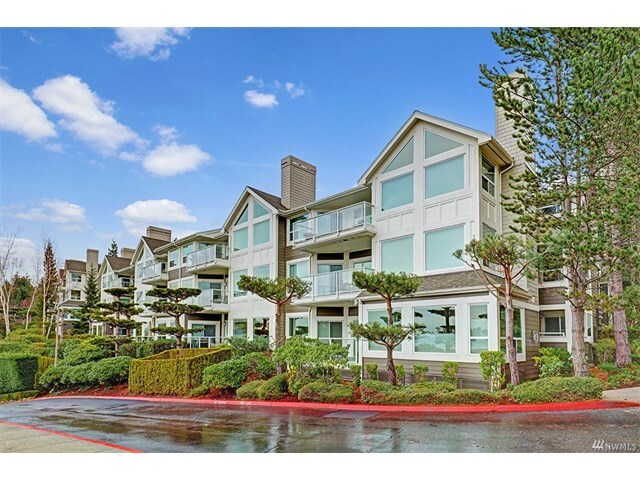 The second condo was 212 4th Court S (Unit 5), Kirkland, Washington 98033. It has three bedrooms and four bathrooms. Its listing price was $1,419,950 and it was sold for $1,419,950. 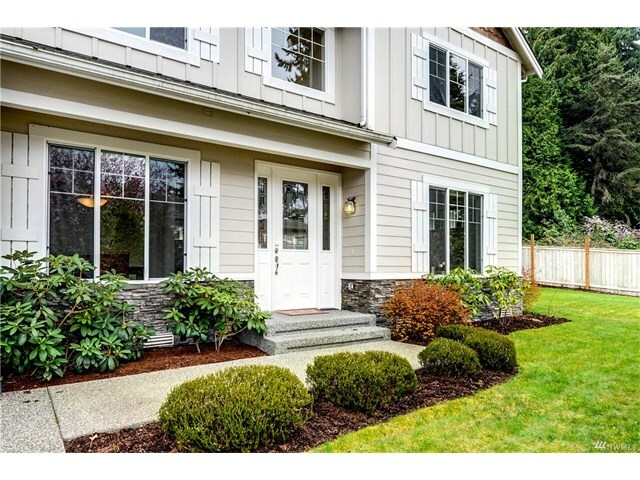 If you are thinking about selling or buying a home in 401 State Street in Kirkland Washington call the Kirkland Home Team today at 206-445-8034 for a free market analysis. 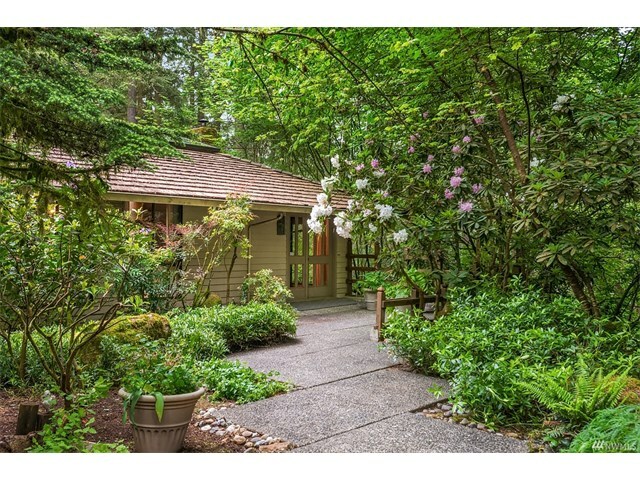 During the month of May 2017 one residential home in Brio in Kirkland Washington that was listed in the Northwest Multiple Listing Service (NWMLS) was sold. 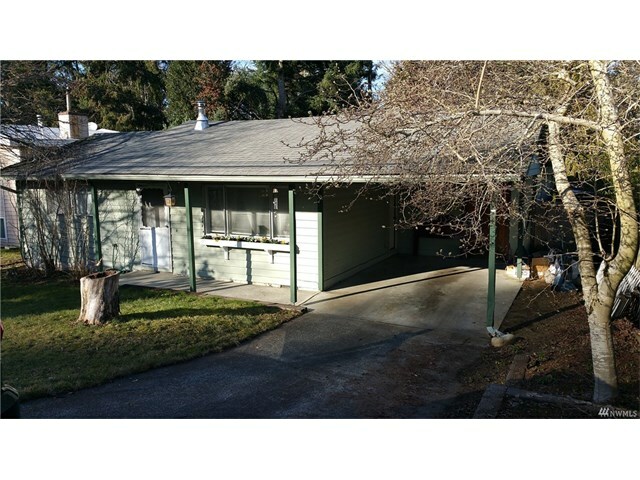 It was 11222 116th Place NE #L-4, Kirkland, Washington 98033. It has four bedrooms and 3.75 bathrooms. Its listing price was $1,274,850 and it sold for $1,248,850. If you are thinking about selling or buying real estate in Brio in Kirkland Washington call the Kirkland Home Team today at 206-445-8034 for a free market analysis. During the month of May 2017 three residential homes in Meritage Ridge in Kirkland Washington that were listed in the Northwest Multiple Listing Service (NWMLS) were sold. 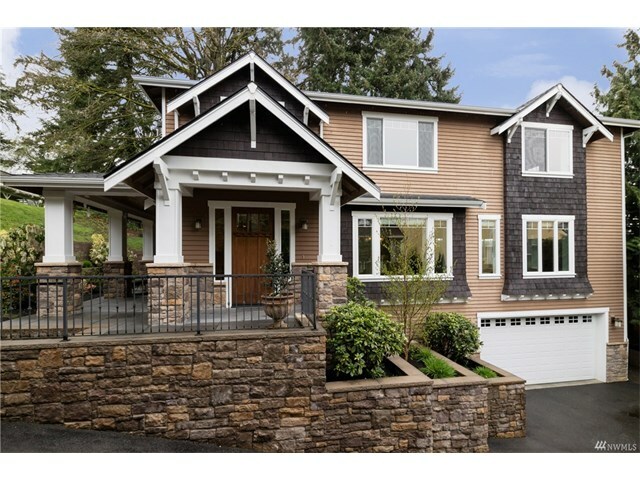 The first home was 13521 NE 128th Place #Lot17, Kirkland, Washington 98034. It has five bedrooms and 3.75 bathrooms. Its listing price was $939,950 and it sold for $940,050. 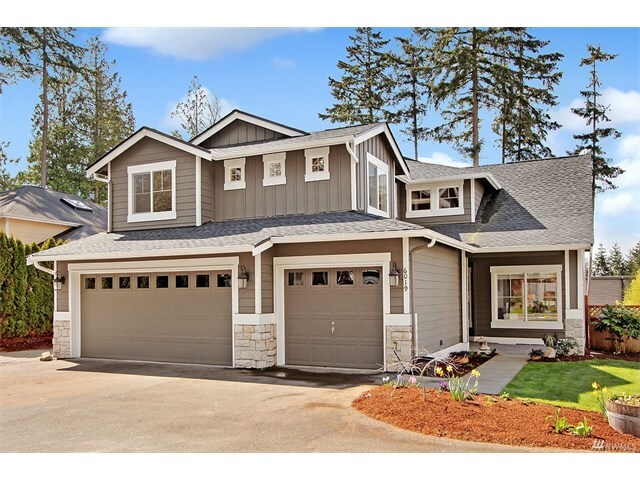 The second home was 13521 NE 128th Place #Lot17, Kirkland, Washington 98034. It has five bedrooms and 3.75 bathrooms. Its listing price was $939,950 and it sold for $940,050. 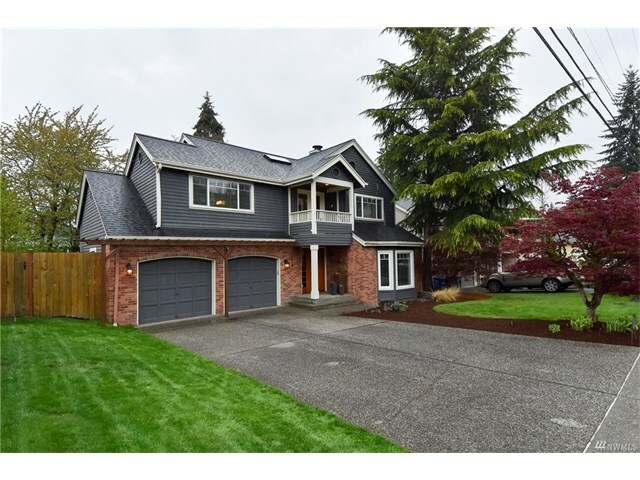 The third home was 13513 NE 128th Place #Lot18, Kirkland, Washington 98034. It has five bedrooms and 3.75 bathrooms. Its listing price was $986,000 and it sold for $986,000. 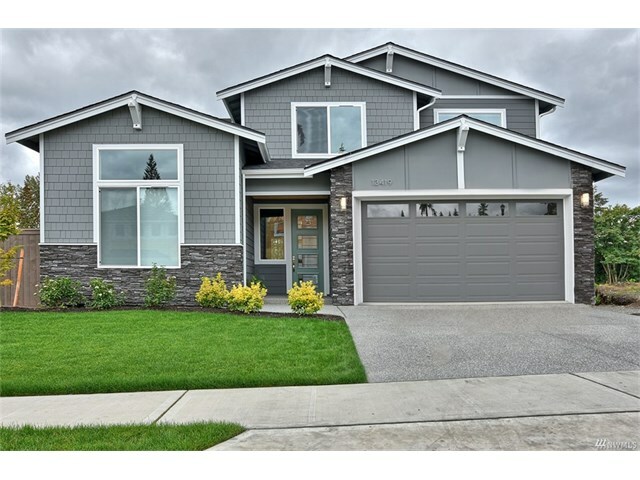 If you are thinking about selling or buying real estate in Meritage Ridge in Kirkland Washington call the Kirkland Home Team today at 206-445-8034 for a free market analysis. 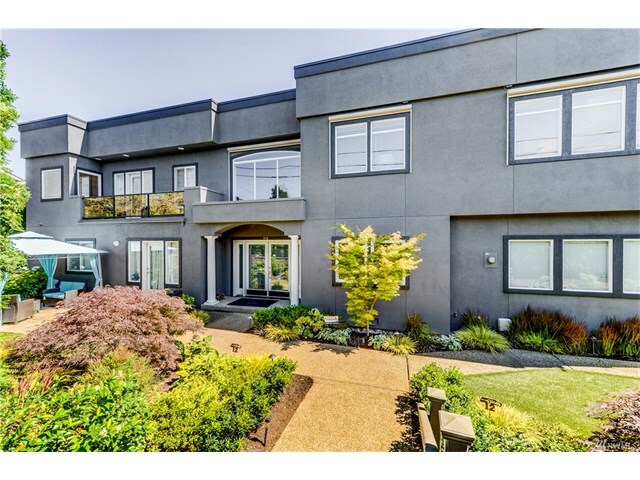 During the month of May 2017 one condo in Villas at Carillon in Kirkland Washington that was listed in the Northwest Multiple Listing Service (NWMLS) was sold. 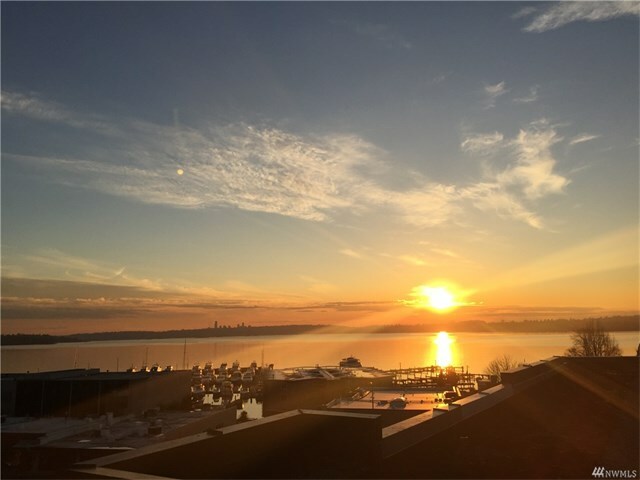 It was 5302 Lake Washington Boulevard NE #A, Kirkland, Washington 98033. It has two bedrooms and two bathrooms. Its listing price was $899,888 and it sold for $886,000. Whether buying or selling a condo in Villas at Carillon or elsewhere in Kirkland, call the Kirkland Home Team at 206-445-8034 for a free market analysis. 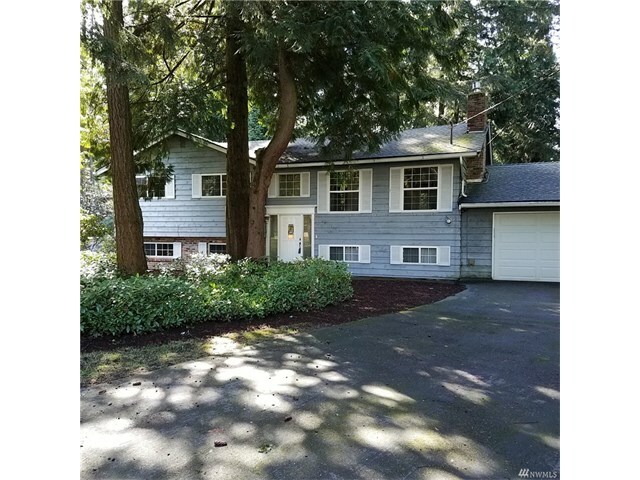 During the month of May 2017 two residential homes in Holmes Point in Kirkland Washington that were listed in the Northwest Multiple Listing Service (NWMLS) were sold. 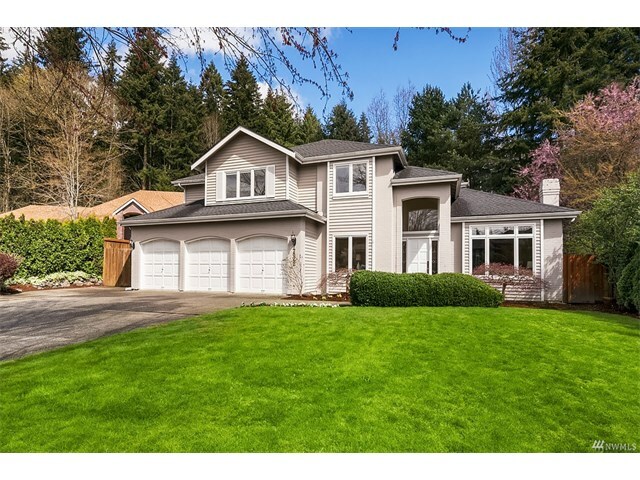 The first was 6620 NE 129th Street, Kirkland, Washington 98034. It has two bedrooms and one bathroom. Its listing price was $650,000 and it sold for $715,000. 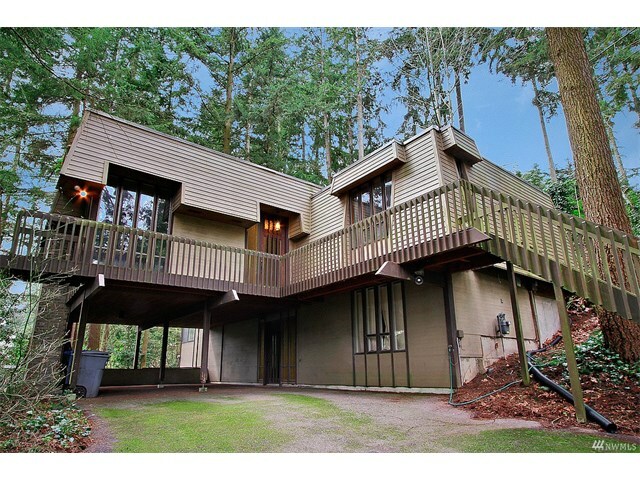 The second was 11125 Champagne Point Road NE, Kirkland, Washington 98034. It has four bedrooms and three bathrooms. Its listing price was $1,600,000 and it sold for $1,585,000. 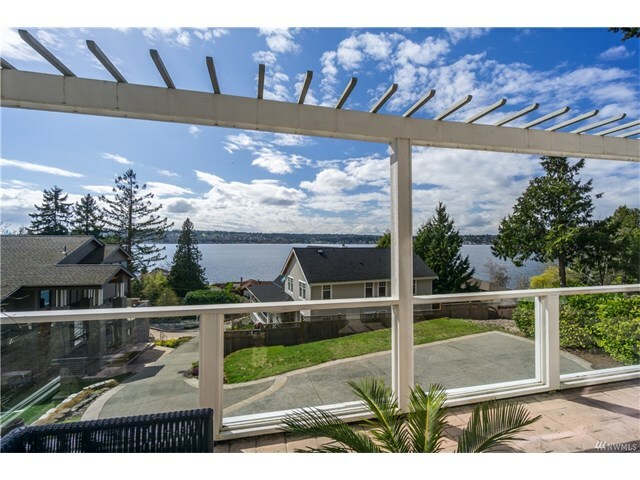 If you are thinking about selling or buying real estate in Holmes Point or elsewhere in Kirkland Washington call the Kirkland Home Team today at 206-445-8034 for a free market analysis. During the month of May 2017 14 residential homes in Bridle Trails in Kirkland Washington and Bellevue, Washington that were listed in the Northwest Multiple Listing Service (NWMLS) were sold. The first home was 7033 127th Avenue NE, Kirkland, Washington 98033. It has three bedrooms and 1.5 bathrooms. Its listing price was $550,000 and it sold for $655,100 with cash, no financing. 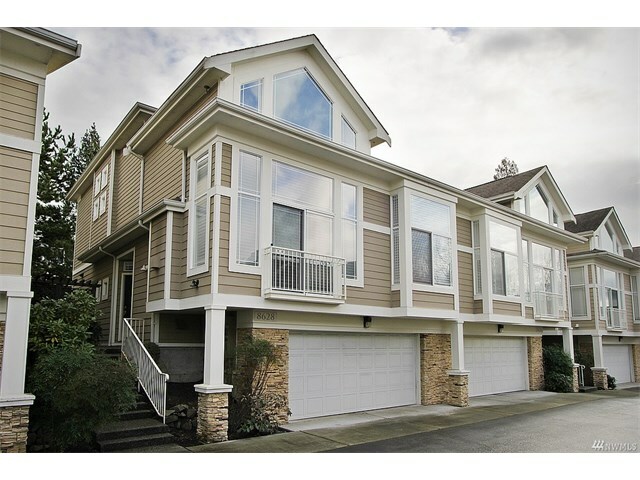 The second home was 12011 NE 65th Street, Kirkland, Washington 98033. It has four bedrooms and 2.25 bathrooms. Its listing price was $600,000 and it sold for $752,500 with conventional financing. 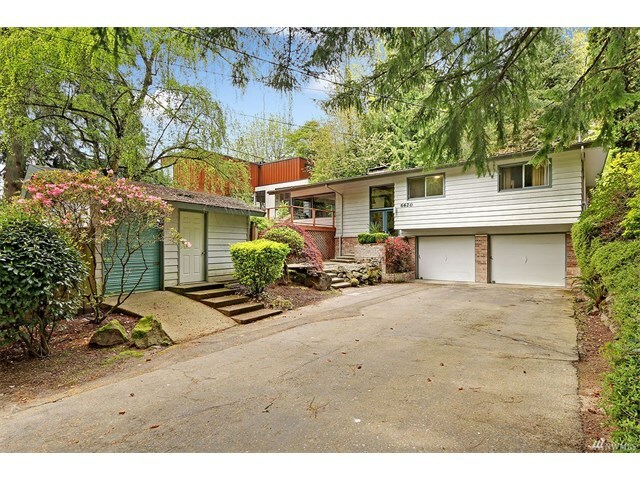 The third home was 12813 NE 32nd Place, Bellevue, Washington 98005. It has five bedrooms and 2.25 bathrooms. Its listing price was $750,000 and it sold for $850,000 with cash, no financing. 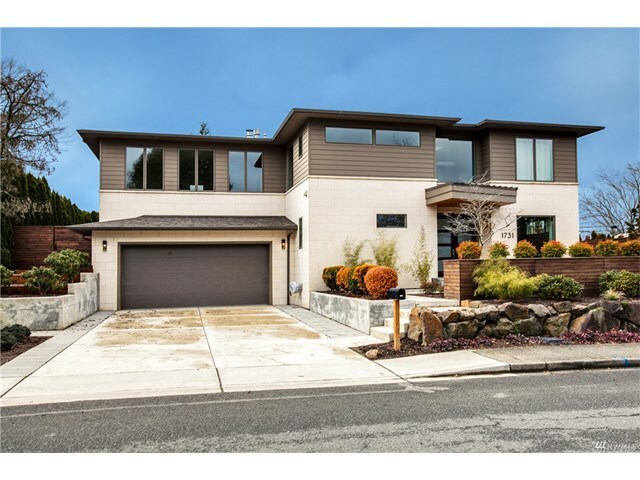 The fourth home was 6019 116th Avenue NE, Kirkland, Washington 98033. It has four bedrooms and 2.5 bathrooms. Its listing price was $900,000 and it sold for $1,000,000 with conventional financing. 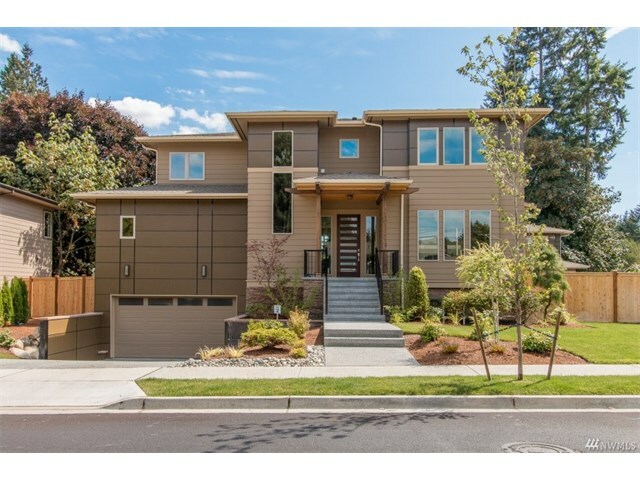 The fifth home was 6555 116th Place NE, Kirkland, Washington 98033. It has five bedrooms and 3.25 bathrooms. Its listing price was $949,950 and it sold for $1,005,000 with conventional financing. 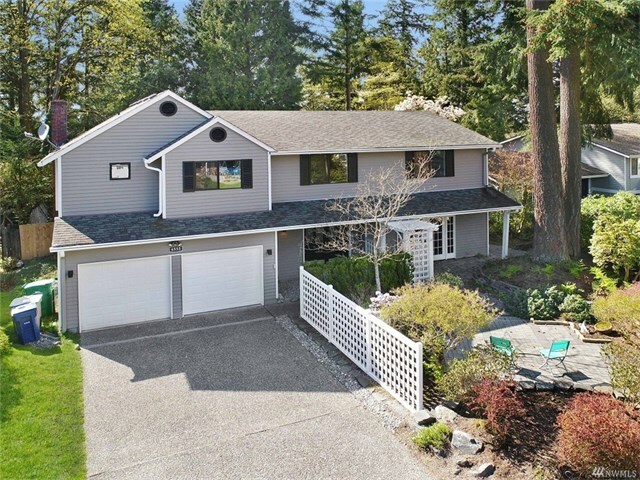 The sixth home was 3101 142nd Place NE, Bellevue, Washington 98007. It has four bedrooms and 3.25 bathrooms. Its listing price was $1,175,000 and it sold for $1,202,500 with conventional financing. 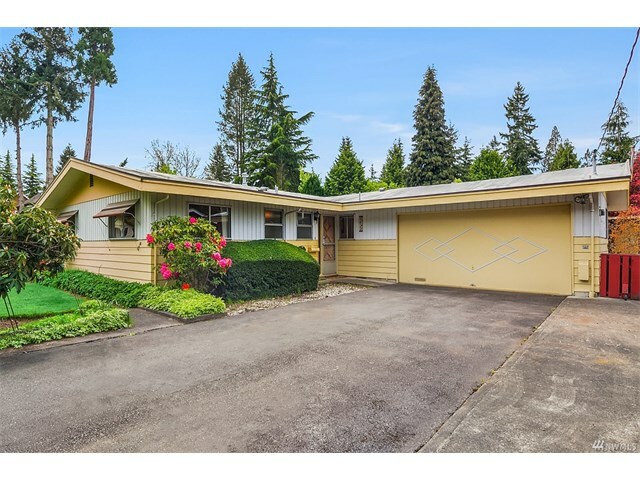 The seventh home was 13716 NE 28th Street, Bellevue, Washington 98005. It has five bedrooms and five bathrooms. Its listing price was $1,299,800 and it sold for $1,250,000 with conventional financing. 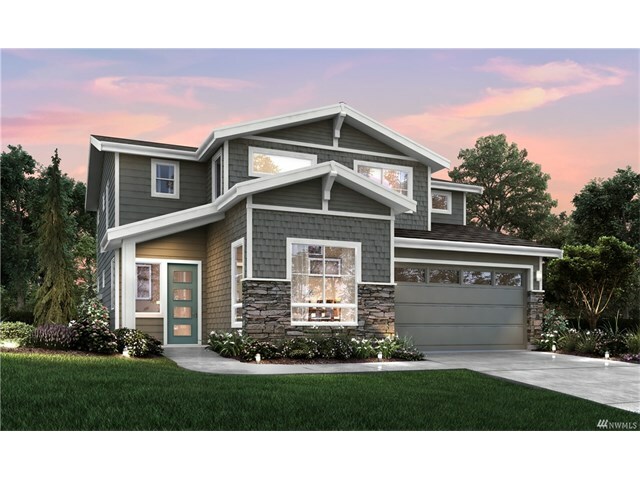 The eighth home was 4822 118th Avenue NE, Kirkland, Washington 98033. It has four bedrooms and 2.25 bathrooms. Its listing price was $1,100,000 and it sold for $1,295,100 with conventional financing. 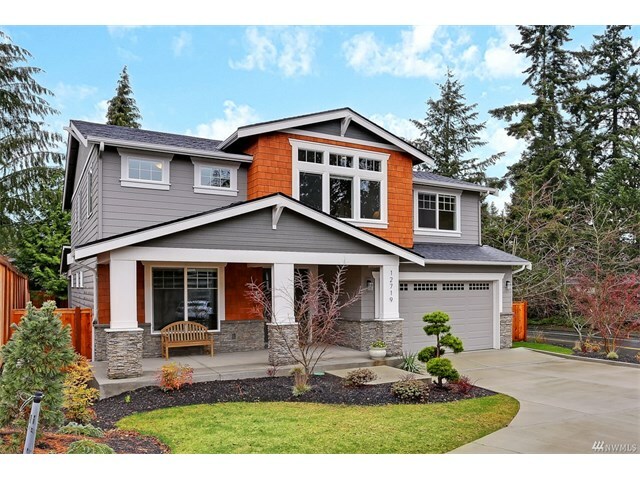 The ninth home was 12621 NE 66th Place, Kirkland, Washington 98033. It has four bedrooms and 2.25 bathrooms. Its listing price was $1,200,000 and it sold for $1,320,000 with cash, no financing. 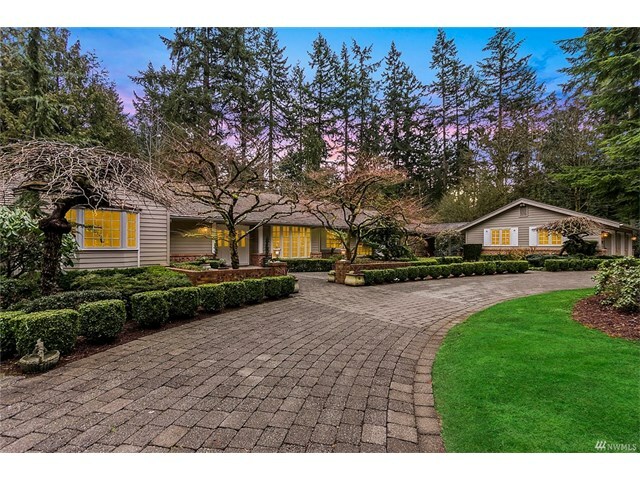 The tenth home was 12719 NE 69th Drive, Kirkland, Washington 98033. It has four bedrooms and 2.25 bathrooms. Its listing price was $1,298,000 and it sold for $1,408,500 with cash, no financing. 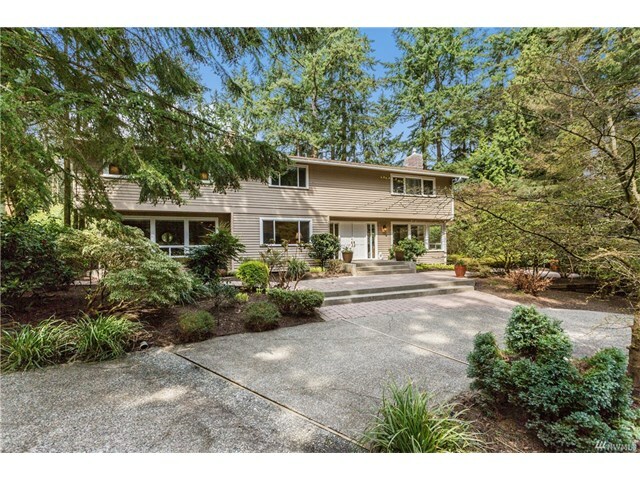 The 11th home was 113612 NE 37th Place, Bellevue, Washington 98015. It has four bedrooms and four bathrooms. Its listing price was $1,350,000 and it sold for $1,420,000 with cash, no financing. The 12th home was 12027 NE 70th Street, Kirkland, Washington 98033. It has six bedrooms and 3.25 bathrooms. Its listing price was $1,349,950 and it sold for $1,430,000 with conventional financing. 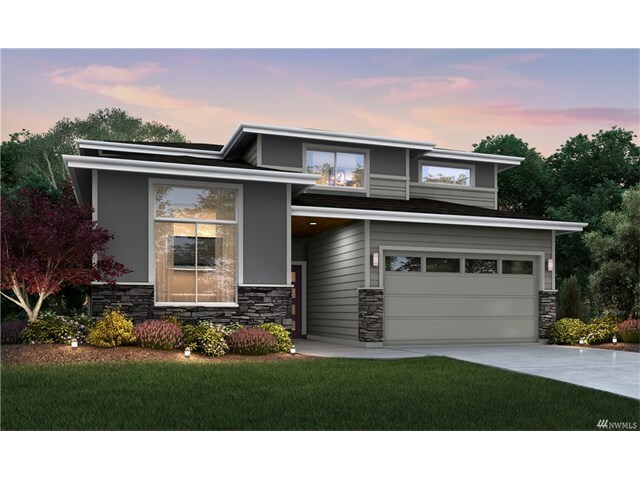 The 13th home was 3906 116th Avenue NE, Bellevue, Washington 98004. It has five bedrooms and four bathrooms. Its listing price was $1,465,000 and it sold for $1,601,000 with conventional financing. 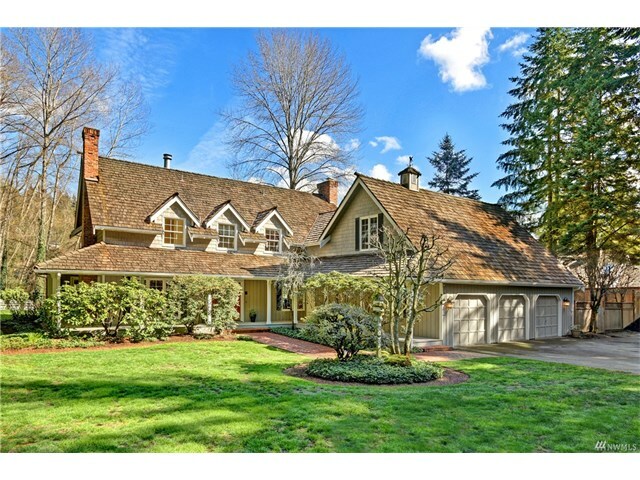 The 14th home was 3810 131st Avenue NE, Bellevue, Washington 98005. It has five bedrooms and 3.25 bathrooms. Its listing price was $2,180,000 and it sold for $2,100,000 with conventional financing.